You and your family deserve the very best care. You have so many choices surrounding your body, your birth, your baby... How can I help you? Educational, physical and emotional support through pregnancy, birth and postpartum. Supporting the mother and family to achieve a healthy and satisfying birthing experience. Complete, individualized maternity care including prenatal, birth and postpartum services. 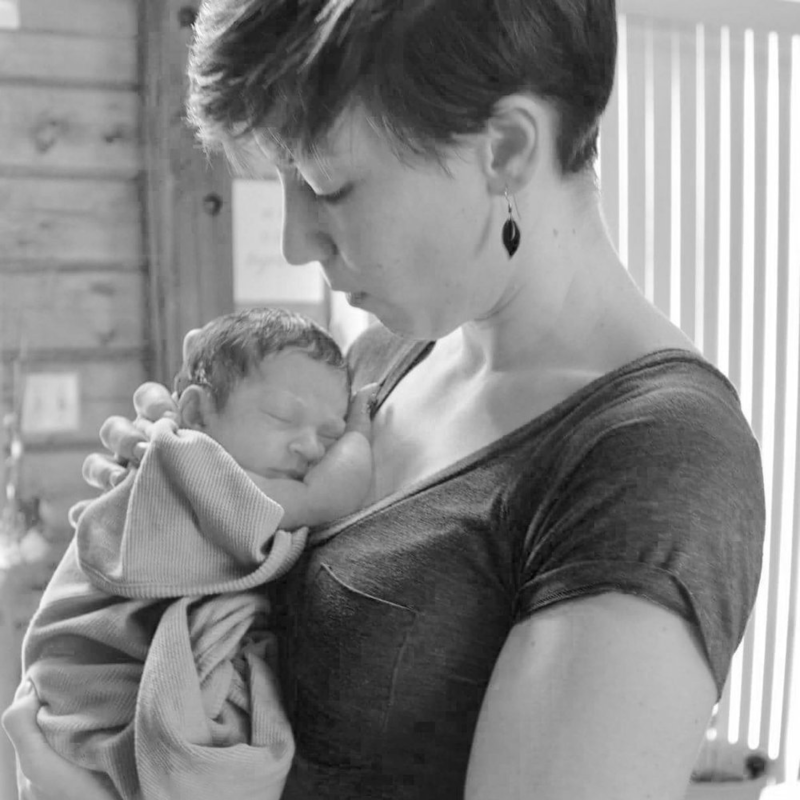 Birth your way, in your home, supported by a team of skilled midwives. Therapeutic massage to promote health and relaxation, reduce stress and discomfort. Available for the whole family, specializing in pregnancy and postpartum treatments.